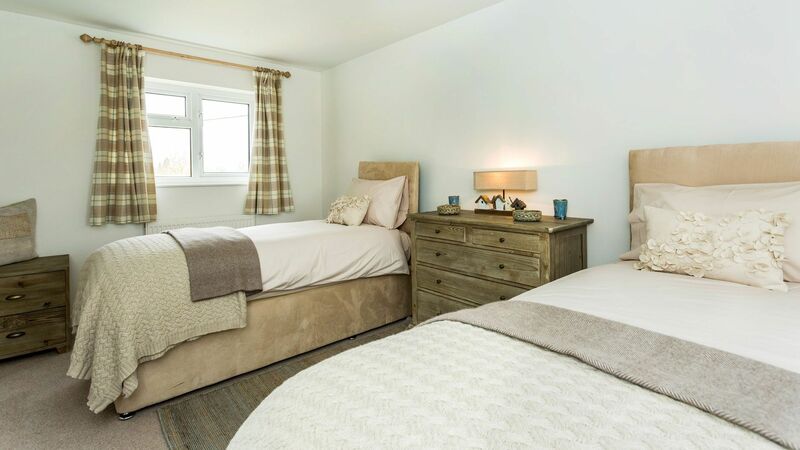 Tucked away in a private spot, behind a large wooden gate, and within walking distance to the village pub, you will find the lovely Rowlf Cottage. 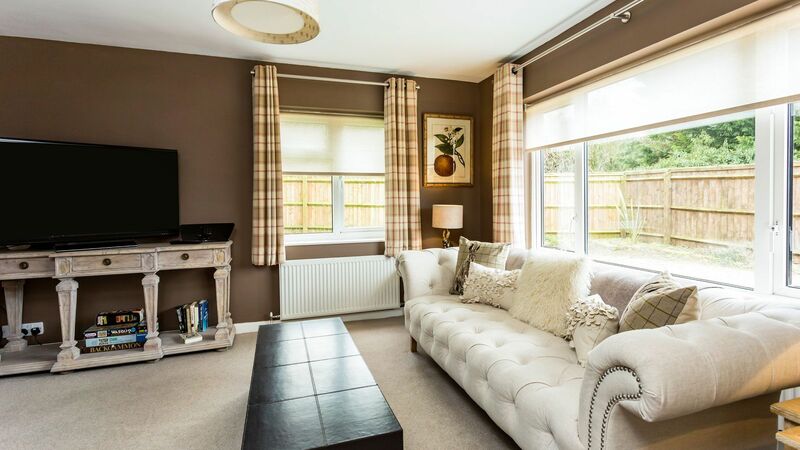 This dog friendly cottage has been beautifully refurbished to the highest standard and is full of homely touches which give the your home from home feel. 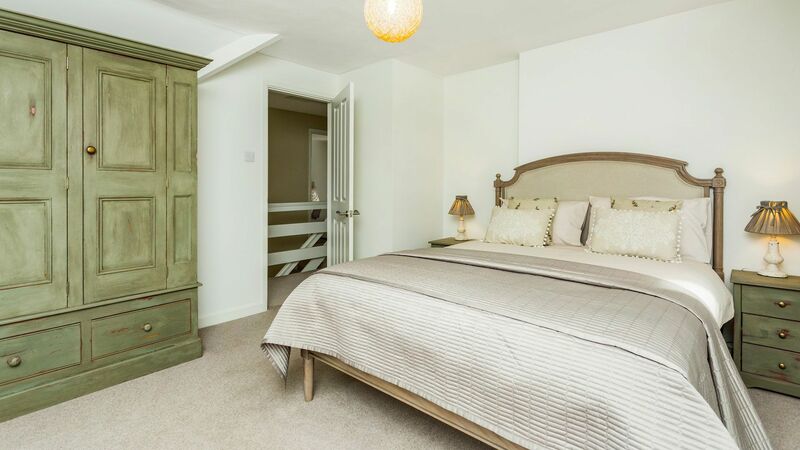 Located in the pretty village of Shipton-under-Wychwood in the Evenlode valley, 4 miles North of Burford, it is the ideal location to explore the Cotswolds. 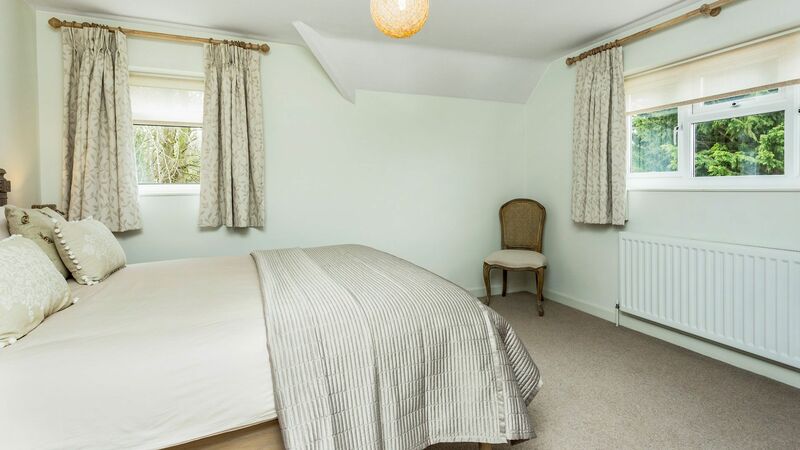 The cottage can accommodate up to 7 guests in 4 lovely bedrooms, with lots of entertaining space and an enclosed garden, it is perfect for friends and families. A light and modern fully equipped kitchen/dining room with built in units, oven, microwave and a glass table with seating for 8 guests. To the back of the kitchen there is the utility room with washing machine and tumble dryer and access to the back garden. 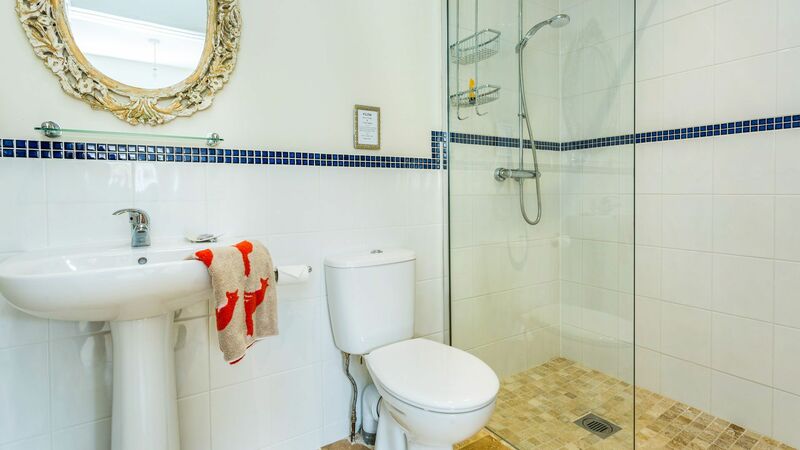 Off the utility room is a bathroom with loo and shower. 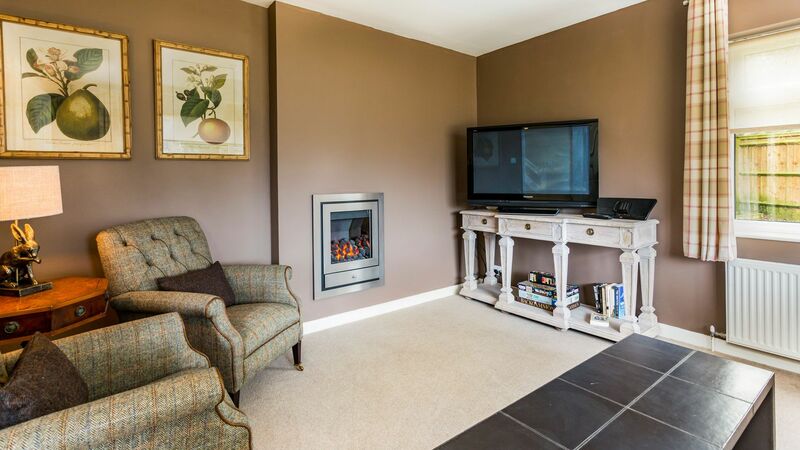 The sitting room has plenty of comfortable sofas and arm chairs, located around the gas fire and flat screen TV. There are books and games for guests to enjoy. 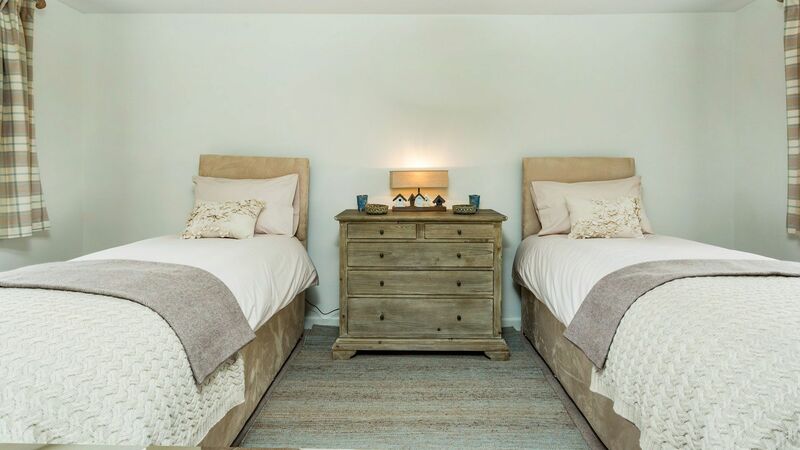 Single bedroom downstairs can be made into a small twin if required. Private garden with outdoor seating and BBQ. Fantastic property and great hosts! Extremely accommodating with helpful tips. Property is very clean throughout with a nice homely feel. 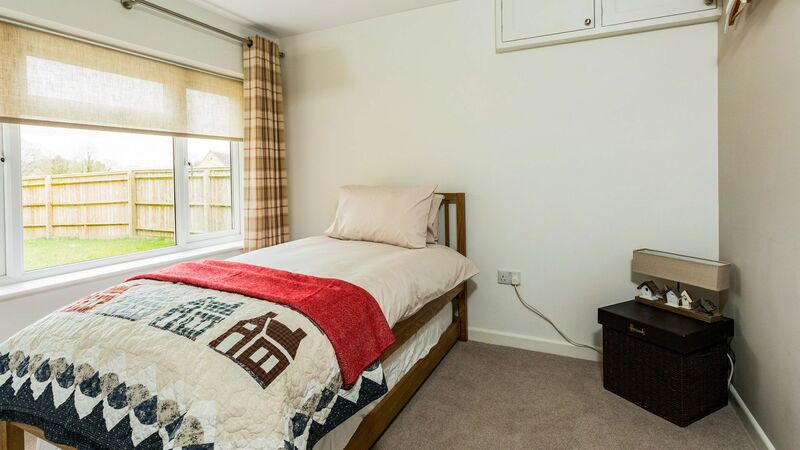 A comfortable and very well equipped house with 3 spacious double bedrooms. 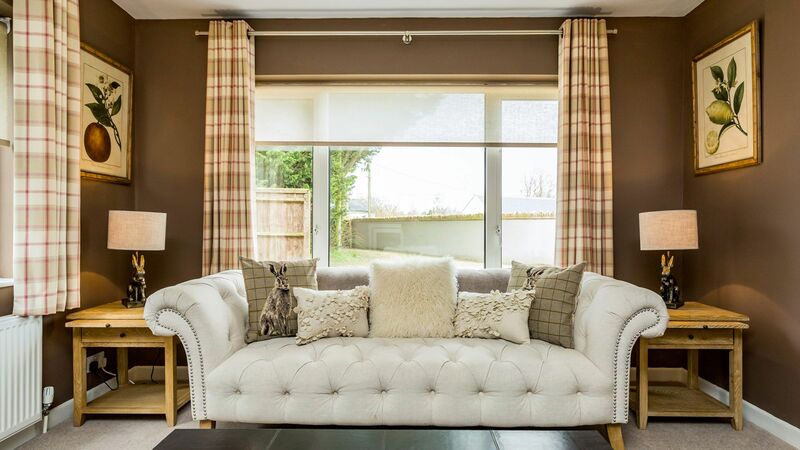 Set on the edge of handsome Cotswold village there are 2 pubs within walking distance. 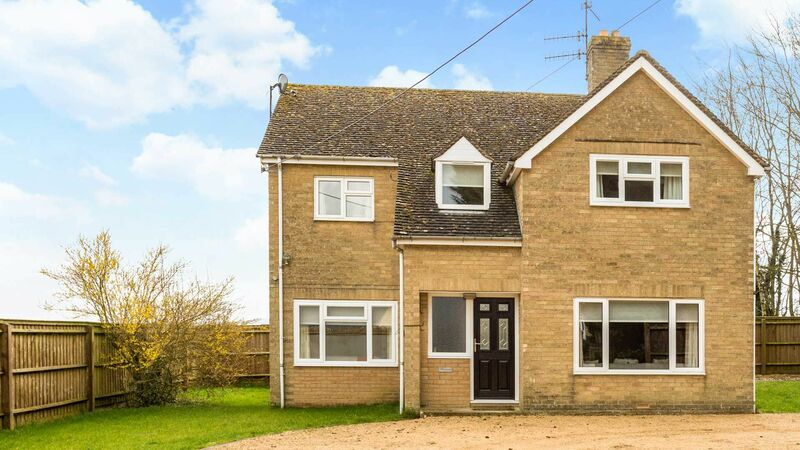 The house is ideally located in quiet peaceful area, looking out over countryside but walkable distance from pubs and a shop in the next village. We found it comfortable and spacious with lots of parking outside. Plenty of lovely walks in the area. The wild garden of Wychwood is worth a visit and we had a great meal in the Wychwood pub. Our host Sian was very efficient and accommodating. 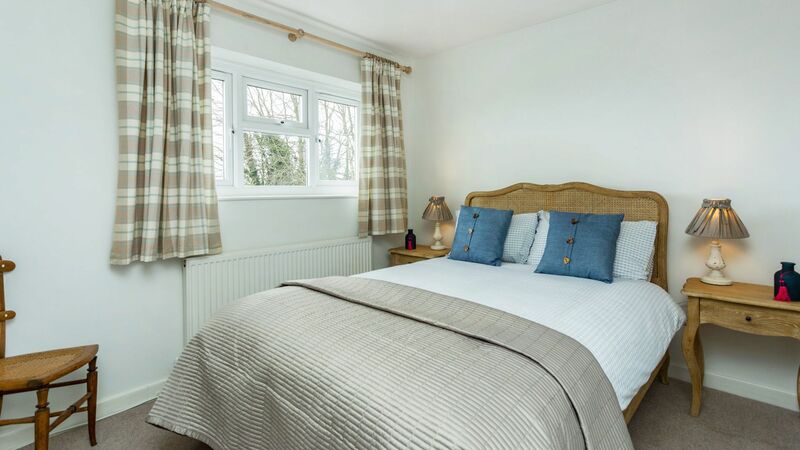 We would thoroughly recommend Rowlf Cottage.” “The house is ideally located in quiet peaceful area, looking out over countryside but walkable distance from pubs and a shop in the next village. We found it comfortable and spacious with lots of parking outside. Plenty of lovely walks in the area. The wild garden of Wychwood is worth a visit and we had a great meal in the Wychwood pub. Our host Sian was very efficient and accommodating. 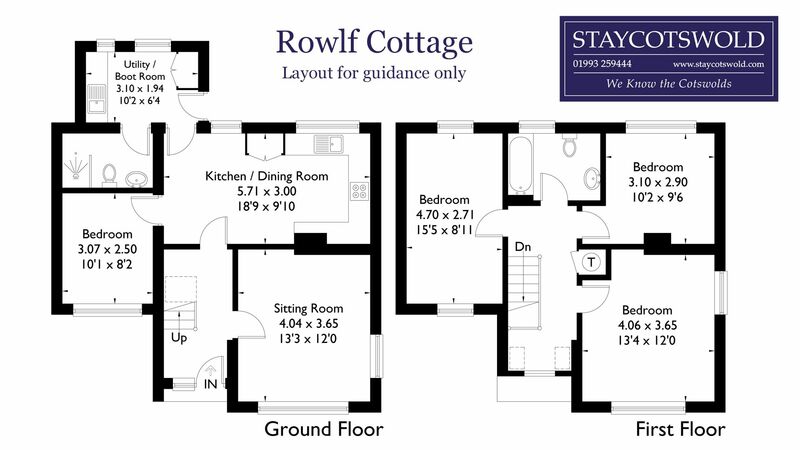 We would thoroughly recommend Rowlf Cottage. Nice house. Good for a couple of families. Nice village with a couple of decent pubs and an amazing children’s playground. Not many shops or other things. Good base for exploring the Cotswolds. The outside of the house does not prepare you for the high level of thoughtful finish found inside. This is a well-appointed, stylish and comfortable place to stay. We had a great family break here with our extended family – space for all 8 of us. Shipton-under-Wychwood is a lovely place too and the pub was great! 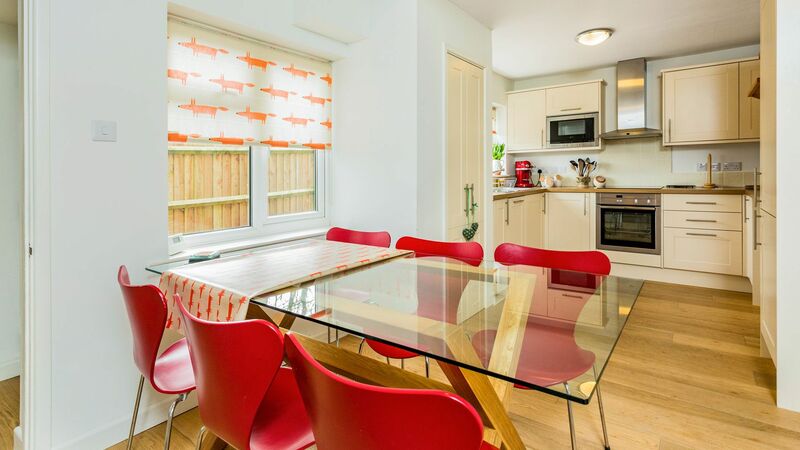 Prices stated are based on an occupancy of up to 7 guests. An additional supplement of £75 per person will be applied, up to the maximum occupancy of 8. Please contact us for further details regarding additional occupancy as it is subject to sleeping configurations and owner permission. A damages deposit of £500 is required to cover any breakages or extraordinary cleaning. In most cases, this will be taken as an authorisation on a card. Shipton-under-Wychwood is a village and civil parish in the Evenlode valley about 4 miles North of Burford, the village is one of three named after the ancient forest of Wychwood. The beautiful Wychwood Inn is a 5 minute walk away where you can enjoy a drink or delicious meal, plus dogs are welcome too. Shipton-under-Wychwood is a popular village with a railway station for trains to London. The nearest shop and post office is in the neighbouring village of Milton-under-Wychwood which is just a short drive away. 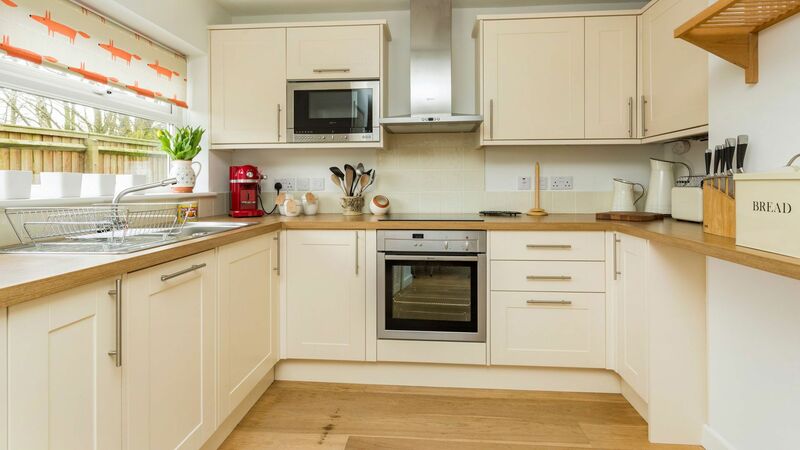 There are plenty of walks from the doorstep and the cottage is well placed for exploring the Cotswolds, including the nearby historic town of Burford with its bustling high street and excellent restaurants.